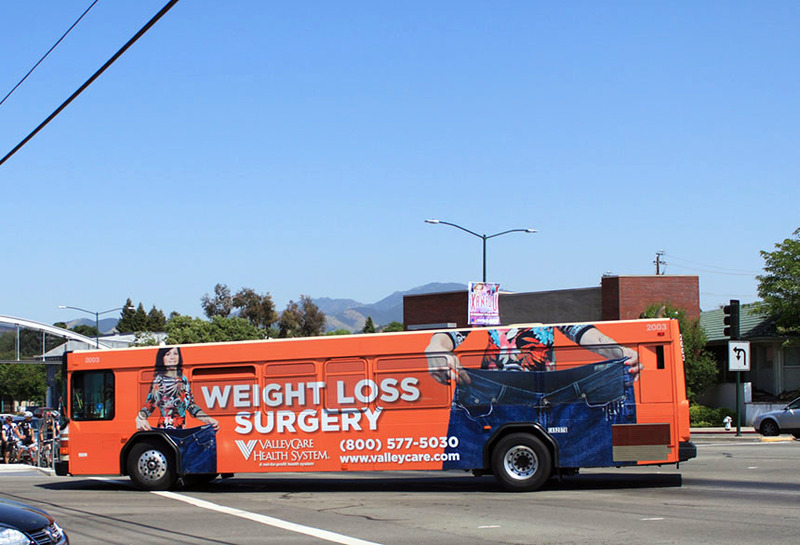 Valley Care Health system in Livermore, CA ran a series of brand marketing advertisements using Lamar transit. These full side displayed informed local consumers of the centers different health services and how they could help. These busses moved through key areas in Livermore to spread the Valley Care Health Systems message and remind consumers of their presence in the community.